GOTTA STAMP WITH SUZANNE JOHNSON: THE PARADE OF PROJECTS MARCHES ON WITH SOME 2012-14 IN COLOR CARDS! THE PARADE OF PROJECTS MARCHES ON WITH SOME 2012-14 IN COLOR CARDS! Here are more projects using In Colors! 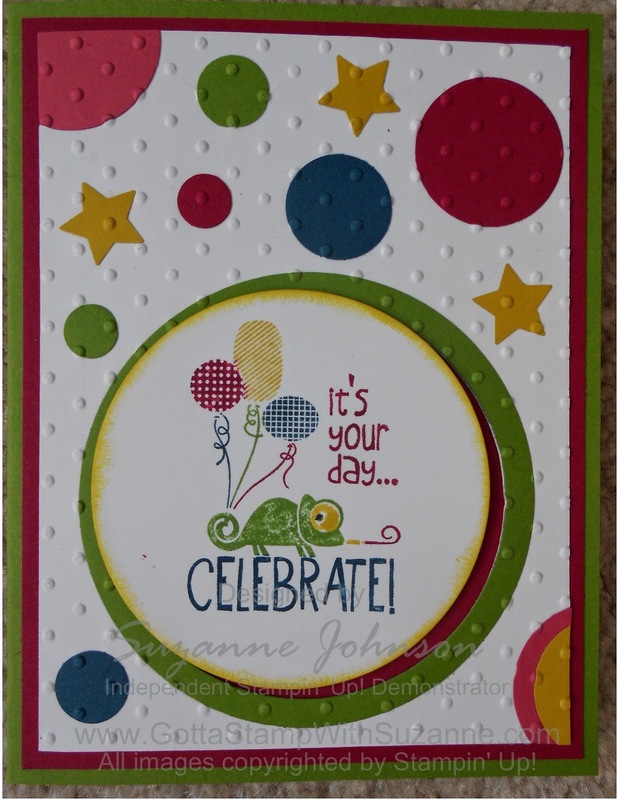 In this post, a fun card that could be for anyone, any age, celebrating...a birthday, perhaps? Take note of the cute little star I punched out of Summer Starfruit. That punch is part of the Merry Minis Punch Pack that is still available to order along with other great holiday items that carried over from Holiday Catalogs. These are NOT shown in current catalogs, you have to look at them online and order while you still can! I used several sizes of circle punches plus the Circle Framelits for the bigger circle shapes. The stamp (from the "Tag It" set) was colored with In Color 2012-14 markers before stamping. 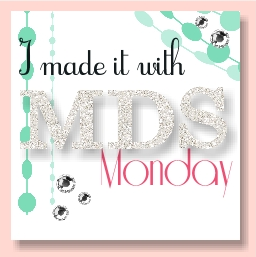 If you want to include this card in your project choices at my In Color event, you also have the option to do a simpler version, inking the stamp with one color and not having the big circle cutout. This next card is one I C.A.S.E.d from demo Connie Collins. 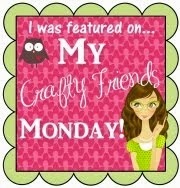 It features the "Oh Hello" set - just the chevron stamp, colored with four different markers, then stamped five times. 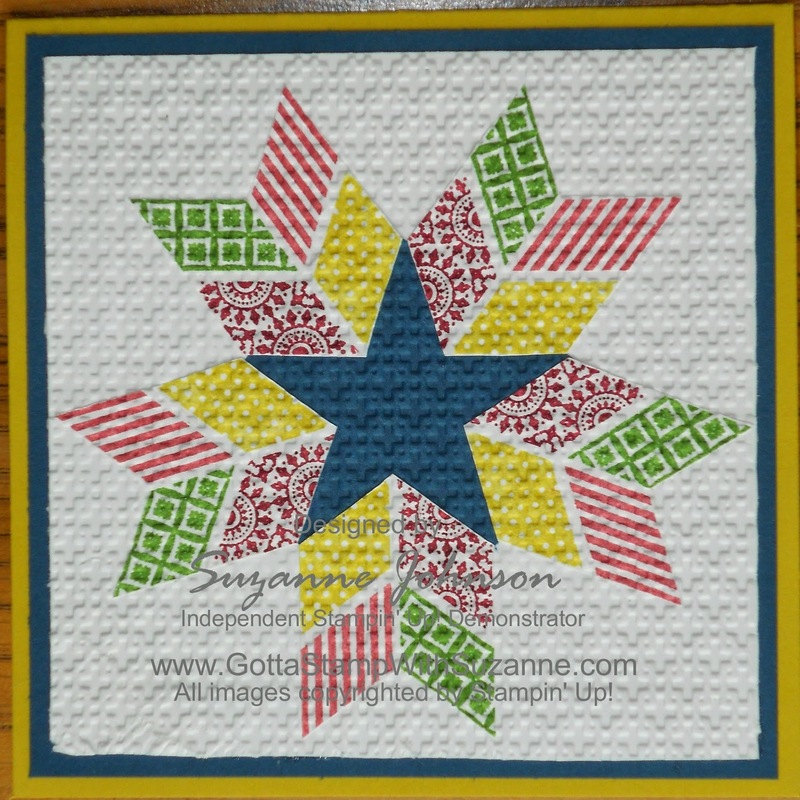 The chevrons are then cut out, and I positioned them on a 1 7/8" square of Midnight Muse cardstock to create the star shape. This arrangement is then adhered to a Whisper White panel, textured with the Square Lattice Embossing Folder and the Big Shot and finally layered onto a square card. I sized mine to fit into a CD envelope with a clear circle window - the image fits inside the window perfectly for a fun presentation!